For as long as I’ve worked at K&L, I’ve been consistently wowed by how much Cabernet these wines deliver for the dollar and I was reminded again of that qualitative bargain this past week while tasting the recent 2015 vintage: yet another example, loaded with dark fruit, fine tannins, and real California grit, yet without all the fancy marketing and exaggerated hype. Simply put, it’s a Cabernet for people who like to drink real Cabernet. Made with 30% estate-grown fruit near St. Helena, it’s a blend of 90% Cabernet with 10% Merlot just to soften the edges a bit and bolster some of that fruit character. The best part about the Buehler Cabernets (on top of the quality and the price) is the fact that you can age them for another decade or drink them now with some decanting. 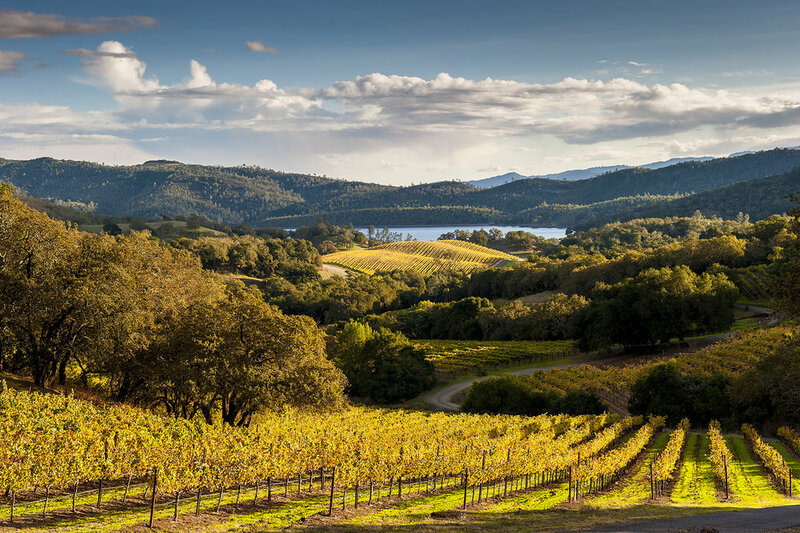 Buehler is one of the true family-owned gems of the Napa Valley, a winery that for almost three decades has been producing honest expressions from its 300 acre hillside estate just above Conn Valley. The prices remain reasonable from vintage to vintage because producing value-oriented wines is part of Buehler's philosophy. In an era where getting the most money for your bottle has become commonplace in Napa, it's refreshing to find a bit of that throwback mentality.